The West Stockbridge Community Choice Power Supply Program is a municipal aggregation program. According to Massachusetts law (M.G.L. c. 164, § 134), municipal aggregation enables local government to combine the purchasing power of its residents and businesses so that it can provide them with an alternative electricity supply. Once in place, the local government can monitor and set its own energy related goals for the program such as savings, stability or green options. Consumers are no longer “stuck” with the cost and fluctuation of the utility’s Basic Service rates because the program offers them another option. This Program only affects the supply portion of your monthly bill. It will not affect the delivery portion. National Grid will continue to deliver your electricity but West Stockbridge, using a competitive bid process, has chosen the supplier for the Program. 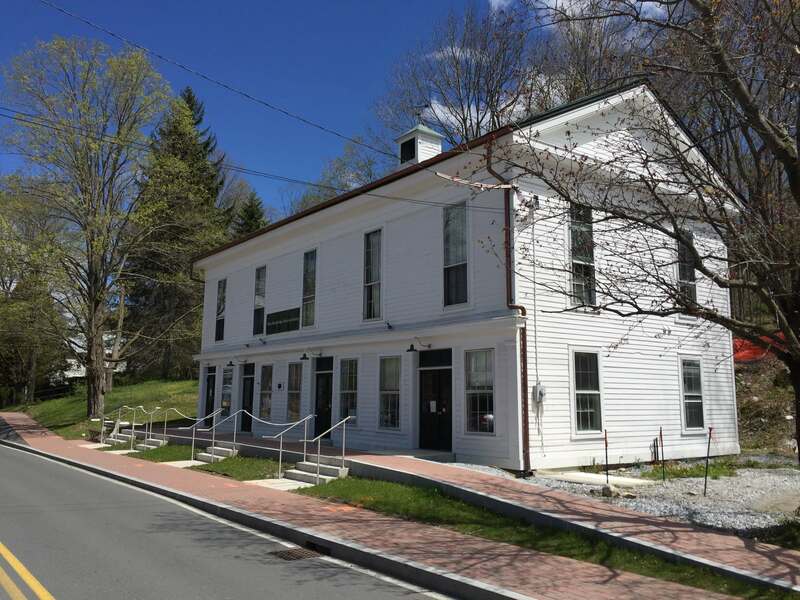 The Town of West Stockbridge is pleased to announce that Public Power, based in Norwalk, CT, has been selected as the supplier for its Program. 77% offset by National Wind RECs. Click here for more rate information. You will continue to receive one bill from National Grid. You will continue to send your payments to National Grid for processing. National Grid will continue to respond to emergencies, read meters and maintain the distribution and transmission lines. Reliability and quality of service will remain the same. Furthermore, you will continue to have all existing consumer rights and protections. The only noticeable difference will be in the appearance of your National Grid bill. Periodically, the Program will send out a notification letter and an opt-out card to any consumer that is currently on National Grid’s Basic Service rate. If you have received a notification letter and have already chosen a green power supply option, you must opt-out of this Program. This will ensure you continue to get your electricity from that Green Power Supply. You can still opt-out with NO PENALTY CHARGE. It may take a couple of billing cycles before you are back on National Grid’s Basic Service. You may submit an opt-out form by clicking the OPT-OUT button to the right OR call Public Power at 800-830-2944 and ask to be placed on National Grid’s Basic Service. Consistent with the requirements of Massachusetts law, you may be switched back to the National Grid’s Basic Service. 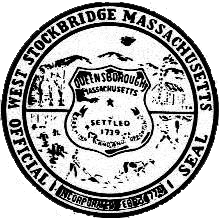 THE WEST STOCKBRIDGE COMMUNITY CHOICE POWER SUPPLY PROGRAM HAS NO PENALTY CHARGES WHETHER YOU ARE OPTING-OUT OR OPTING-IN.